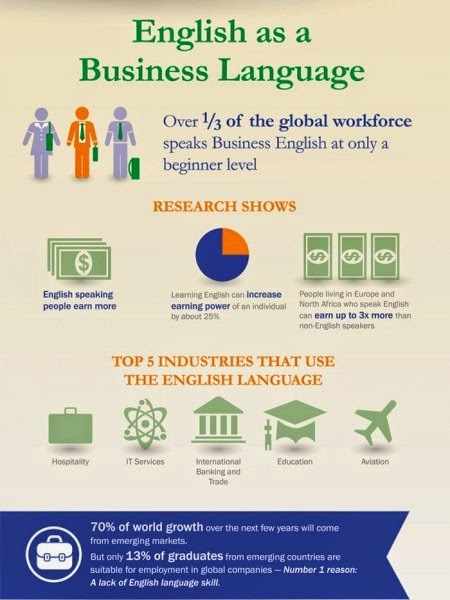 Want to know why TalkShop is the Choice? Visit us at TalkShop! Be an effective leader. Visit TalkShop today! Get Better! Simply Excel! 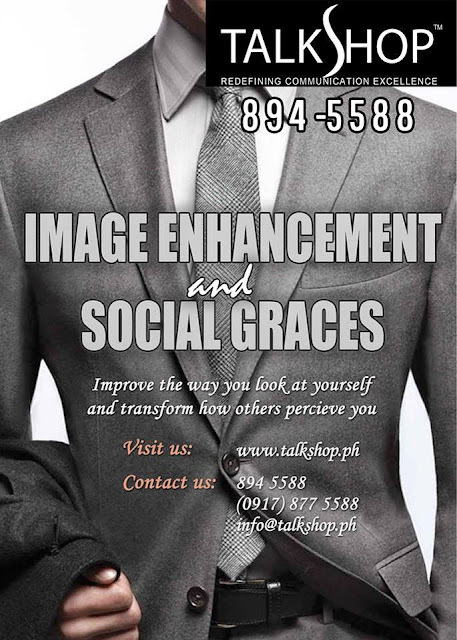 Visit TalkShop today! Interested? Find out more. 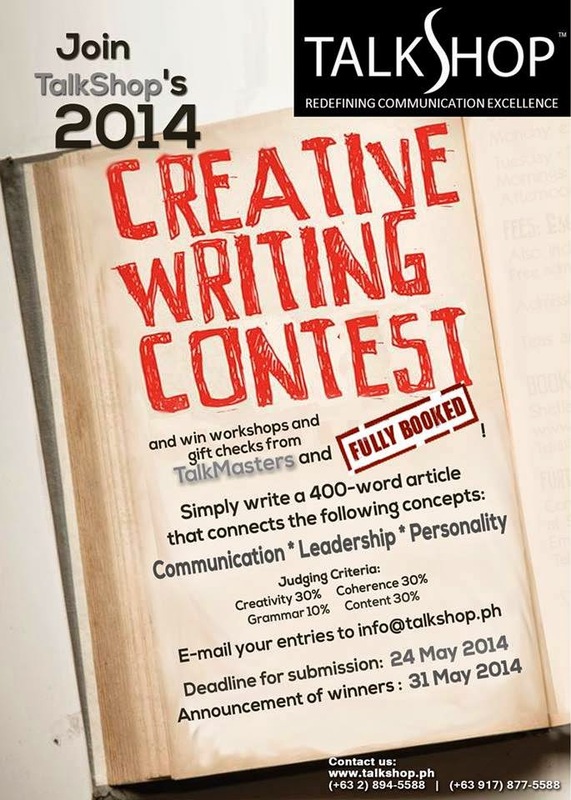 Visit us at TalkShop! Be Better! or Simply Great! Have you asked yourself this question? If no is still your answer. 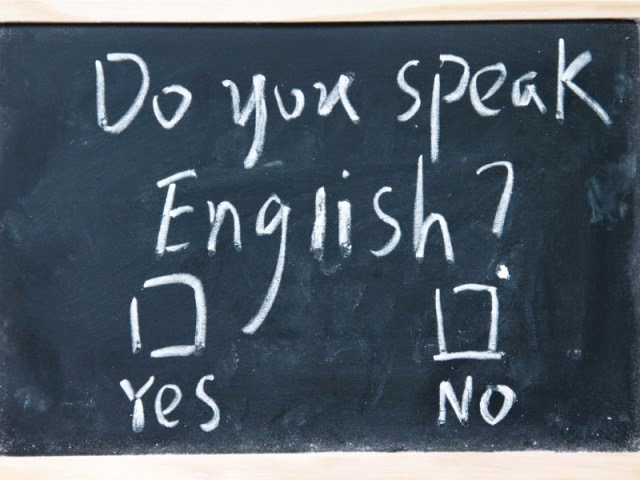 This is your chance to learn more on how to speak English. Visit www.talkshop.ph now! Beat the Heat this Summer with fun and meaningful learning. 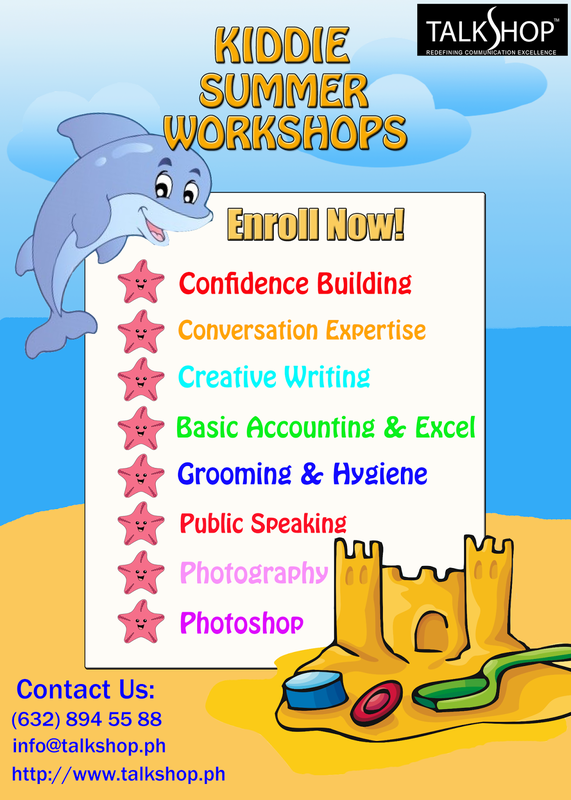 Enroll in TalkShop's Kiddie Summer Workshops. Avail the 1-week Intensive Program or the 3-week Comprehensive Package.